Reach the 90% of buyers who search online for their next home. 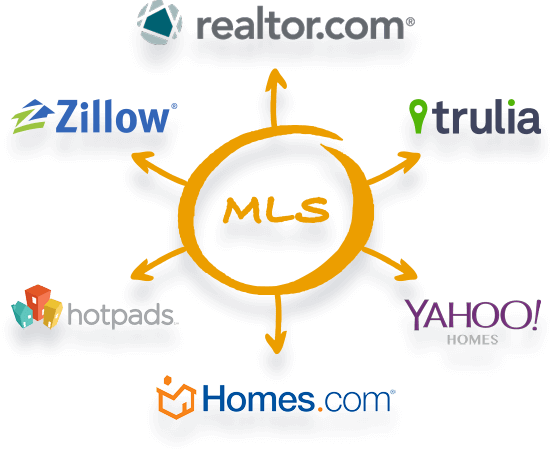 The Multiple Listing Service is the most effective & powerful ways to promote your property. A listing on the local Realtor MLS will expose your property to thousands of licensed real estate agents who represent thousands of serious and qualified buyers. If a Realtor brings you a buyer, you’ll pay the Realtor a pre-determined commission or fee at closing. The fee or commission you pay to a buyer agent is entirely up to you. MLS has been uniting buyers and sellers for many years. Now you can have all the same advantages of listing your home with a traditional Realtor and keep more of the equity you deserve. Your property will be listed on the internet’s most well travelled real estate websites and portals where millions of buyers search for their next home. When listed on the MLS we make certain that your listing is also published to sites like Realtor.com, Trulia.com, Zillow.com, Redfin.com, EdinaRealty.com, CBBurnet.com and hundreds of other popular sites. 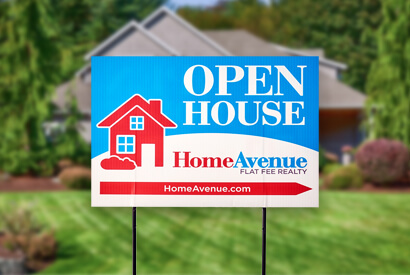 Home Avenue has more For Sale By Owner (FSBO HOMES) and Flat Fee Listings than any other local site. We aggressively promote our home search page to potential buyers who search for homes via Google, Facebook, Bing, Yahoo etc. 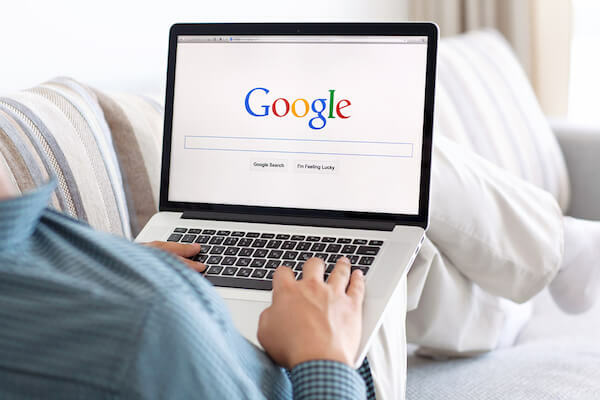 We pay for specific home search related keywords that generate thousands of clicks to our website each month from prospective buyers. 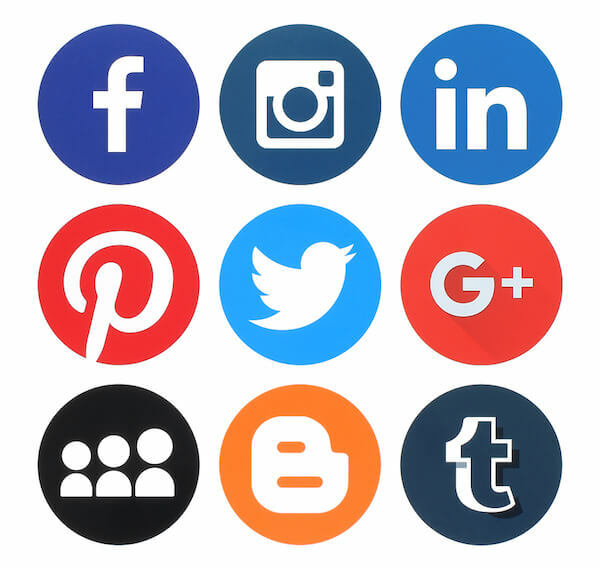 Once your listing is active on MLS we’ll email you a link to post on all of your social platforms so all your friends know that your home is for sale. 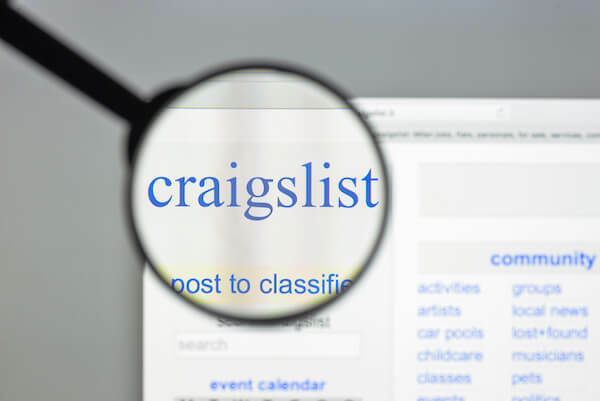 Home Avenue is the only flat fee company that promotes your property on Craigslist where many buyers search for their next home. An Open House listed on the MLS provides massive exposure via national and local websites.